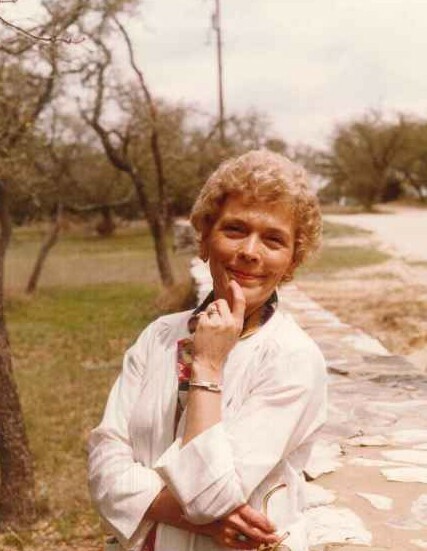 Billie Inman Scott: It is with great sorrow to announce the death of Billie Inman Scott, daughter of James Inman and Clara Inman Barnard, at the age of 89, born January 27, 1930. She passed away peacefully at her home and went to be with the Lord on Thursday, January 31, 2019. Billie spent most of her life in nursing and also worked at Morristown-Hamblen Hospital. She and her sisters were entrepreneurs and started their own macramé shop. She also was a sales representative for Sarah Coventry Jewelry for many years. She was a devoted mother and loving wife and will be dearly missed by her children and dear friends. She was preceded in death by her loving husband, Dr. Charles S. Scott; and sisters, Virginia Treece, Louise English, Rosemary Cole, and Jean Saylor. She will be remembered by her children, Patricia “Pat” Stapleton and her husband, Danny, Richard “Mike” Bireley, and Virginia “Lynn” Hamilton; lovingly remembered by her six grandchildren; six great-grandchildren and one expecting; and several nieces and nephews. The family will receive friends from 12:30 – 2:30 p.m. Sunday, February 3rd at Westside Chapel Funeral Home. Funeral services will follow at 2:30 p.m. with Rev. Ken Cole officiating. Entombment services will be at 12:30 p.m. Monday, February 4th at Hamblen Memory Gardens Mausoleum. Arrangements by Westside Chapel Funeral Home in Morristown.